Home Article Post What's Up? 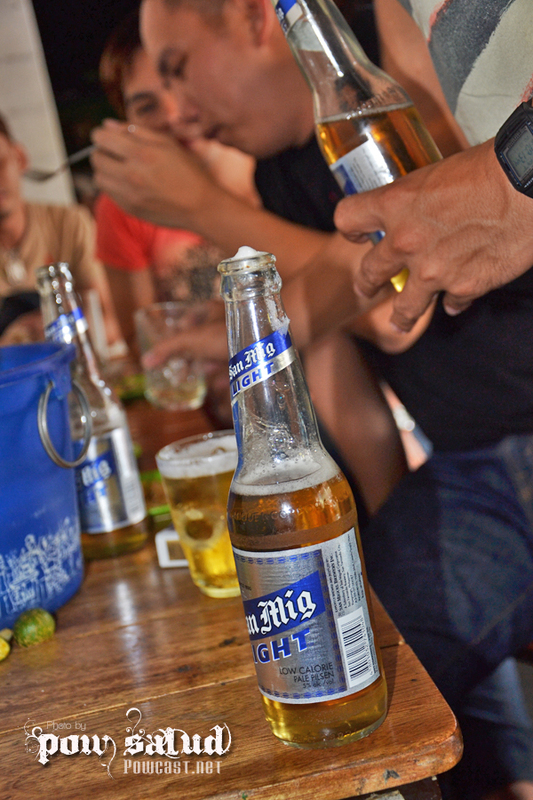 San Mig Light Beer, nothing like it! San Mig Light Beer, nothing like it! There is nothing like a cold San Mig light beer. San Mig light has outshine its older brother in sales as the original San Miguel Pale Pilsen is now just second or maybe third choice to many drinkers in the city. Red Horse and San Mig light are now the king of beers in almost every bar or store. Tags : Article Post What's Up?